Does the idea of walking into a jewelry store and sitting across the counter from a high pressure salesman have you break into a cold sweat? Mens Rings Online takes that step out completely. You can find a unique ring that will truly showcase your groom’s personality from the comfort of your own home (even in your pajamas if you want!) Plus, you get full control in picking everything from the perfect metal to the design that will fit your lifestyle and personality. 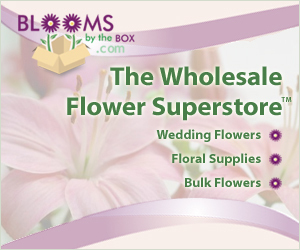 They offer free shipping on all orders over $60.00 and ship daily so there is no need to wait around forever for your ring to arrive. Here in the states, we take free shipping for granted, but they even offer free express shipping to Australia. Check out their dedicated Australian site here. 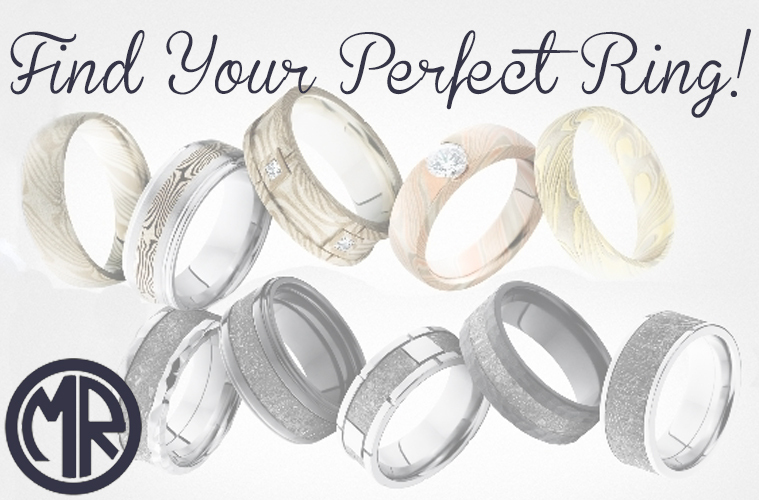 Check out their entire selection of wedding bands here. Maybe traditional bands are not your style. No worries, they have you covered. 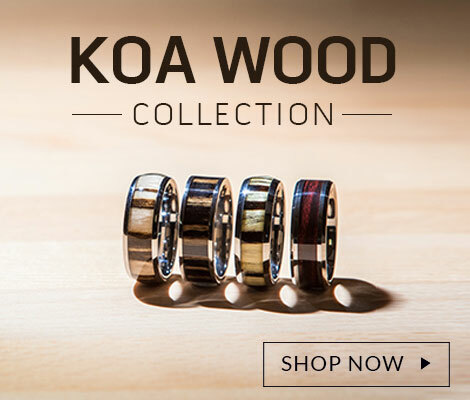 They offer a unique selection of rings including Koa Wood and Carbon Fiber to name a few. 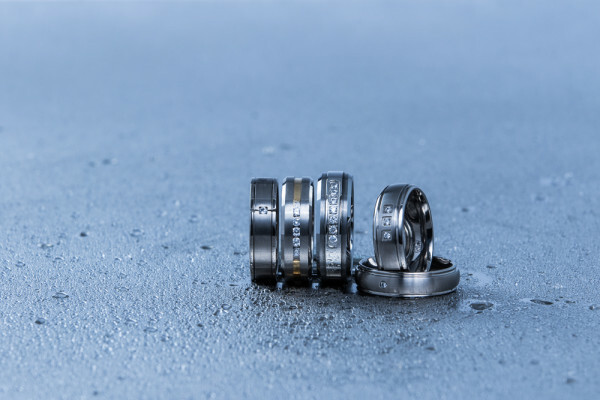 Are you still weary about purchasing your wedding band online? Don’t be! Mens Rings Online offers free returns and exchanges up to 60 days after your purchase date! 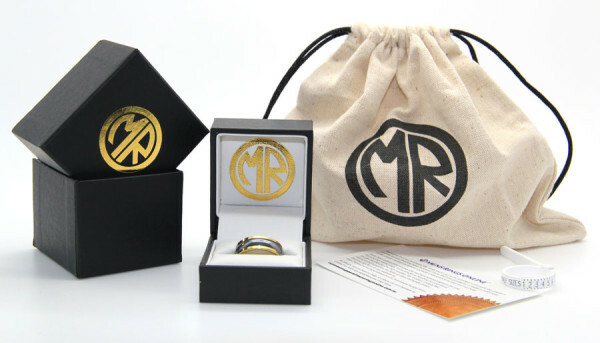 Mens Rings Online ships to The United States, Canada, The United Kingdom, Australia, and New Zealand. Are you a groom from outside any of those countries? No need too worry about that, just contact them to see what other options are available for you. *This post is brought to you by Mens Rings Online. 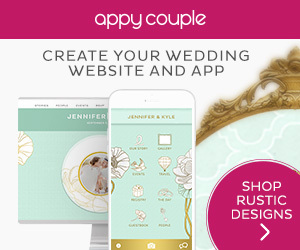 We stand behind all of the products and companies we promote, and truly believe they can help make your special day a little more spectacular.